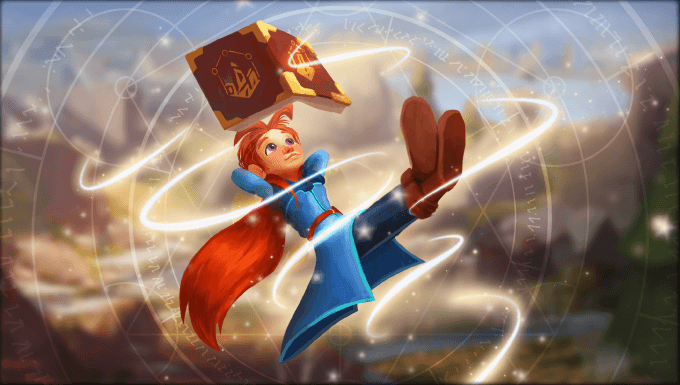 If you&apos;ve ever wanted to be a master of magic, the upcoming video game Mages of Mystralia might be the next best thing. 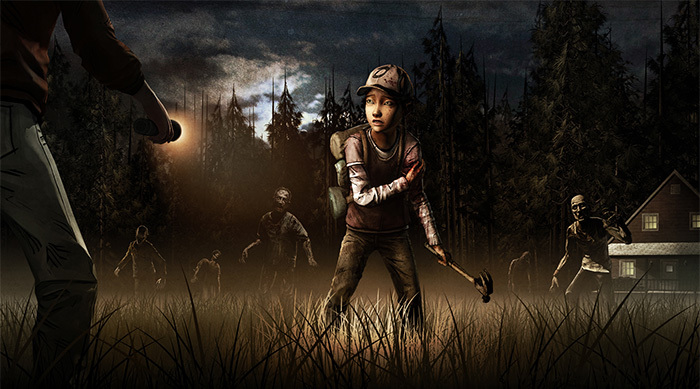 The action-adventure game centers around a mechanic of spellcrafting that allows players to tackle problems using their own unique solutions. With a little more than a week left in its crowdfunding campaign on Kickstarter, the game has already raised more than five times its goal. Of course, an innovative game like Mages doesn&apos;t come out of nowhere. Sofi Lamont-Cardinal is the narrative designer on the game and played a pivotal role in bringing it from concept to reality. We went straight to the source and asked her about her role in the gaming industry and how games like Mages of Mystralia get made. 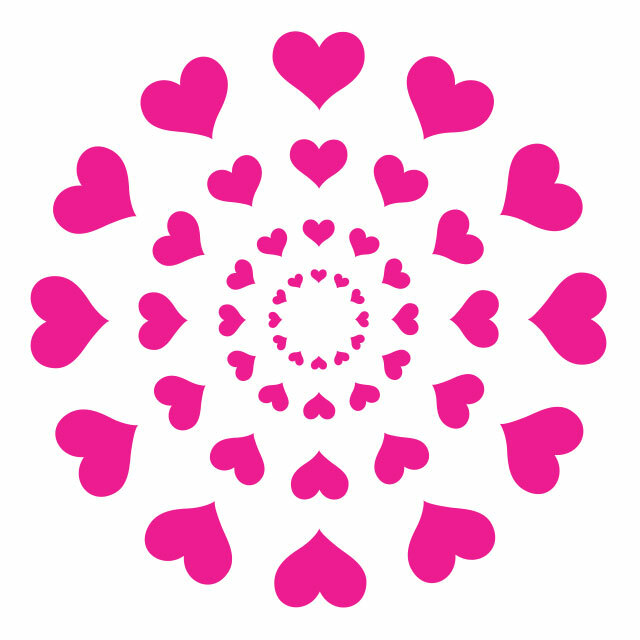 Sweety High: Have you always been passionate about video games? Sofi Lamont-Cardinal: I&apos;ve always played a lot of games, whether it was video games at home or at a friend&apos;s house, board games with my parents, card games at my grandparents&apos; house or the annual Christmas charade competition with my family. But it was only in high school that I realized it was a major hobby for me and something I wanted to spend the rest of my life doing. I guess you could say I&apos;ve always been pretty passionate about video games my entire life. SH: How long have you been working in the video game industry? SLC: I started as a QA Tester. I did that for two years part time while I was in university. When I graduated, I got a job as a game designer. I&apos;ve been doing that ever since, for eight years now—so that&apos;s 10 years in the video game industry! SH: What&apos;s your role now at Borealys games? SLC: I&apos;m the narrative designer on Mages of Mystralia. This means that I&apos;m the one in charge of the story of the game. We&apos;re working with Ed Greenwood, the author behind the Forgotten Realms world of Dungeons and Dragons and a ton of fantasy novels, so the first step was creating the story and the lore with him. We communicated our needs and he created the basis of the story, and the complete lore of the game from that. The next step was writing the dialogue. Ed Greenwood wrote most of the major dialogue, but I wrote the secondary dialogue. This includes using dialogue to give some pointers to the player so they know what to do and where to go, as well as introducing the lore. Ed did a great job on the lore, so it&apos;s always fun to sprinkle hints of it throughout the game. In this step, I would work with the artists so we could add some lore elements directly into the game&apos;s levels. After everything was written, I had to integrate it into the game. This is where the technical part comes in. I made sure the right character always says the right dialogue and gives you the items you need at the right time in the game and that you get the right rewards when you complete a quest. This requires a lot of logic and some programming skill. I also add the animations on the characters. We have an animator that actually created the animations, but I&apos;m the one who makes them play at the appropriate points during the dialogue to give the feel of a real conversation. The final step is the polish and bug fixing! This is where we are now. In this step, I check the entire game to make sure everything works perfectly. I also work with the other game designers to tweak some scenes to help guide the players. A lot of my job is playing the game, but it&apos;s mostly playing specific scenes over and over. As a team, we do have days where we just play the entire game from beginning to end and make suggestions to improve it, but it&apos;s mostly playing the same part until I get exactly the result I want. For example, if I&apos;m integrating a quest in the game, I have to test it once to see if it works. Every time I make a change, I have to play to test it again. Afterwards, I have to test it in the full progression of the game, so that means I have to go through all of the dungeons until I get to the point where the quest takes place—but don&apos;t worry, we have some cheats to help with that. This means that I can spend a full day playing the same part of the game over and over, but I&apos;ll spend another day playing different parts of the game. SH: Tell us what Mages of Mystralia is all about. SLC: Mages of Mystralia is the story of a young girl called Zia who has just discovered that she has the gift of magic. In the world of Mystralia, magic is known to exist, but it is rare—and illegal, since the last Mage-King went mad and used it against his people. She has to go into exile to learn the ways of magic. In most games with mages and wizards, players unlock spells along the way. Each spell does something specific—often a ranged attack or healing. In Mages of Mystralia, you create your own spells. As you proceed through the game, you discover runes which you can attach to your spells to change their behavior. As you add these runes to you spells, your simple fireball might become a three-shot fireball that ricochets off of walls or even chases the enemies. You can even change the element if you want, making it an ice ball or a lightning bolt. Our game is really about going through challenges the way you want to. We really wanted to capture what we thought was so cool about being a mage—that your creativity and intelligence becomes your weapon. The better you become at designing spells, the more powerful a mage you become. SH: What are the biggest challenges and rewards of making a game? SLC: Game creation is very creative, whatever your job is on a project, so it&apos;s important to leave your ego behind. When you start the job, it can be very hard to accept ideas that aren&apos;t your own or accept times when people think that an idea you&apos;re really excited about is bad. As a game designer, anybody can come and approach you with ideas. With experience, you learn that objections to your ideas will only make them better in the long run, and that other people&apos;s ideas can greatly improve the game, but getting there is sometimes hard. Even with experience, it&apos;s sometimes hard, mostly when you&apos;re at the peak of the game&apos;s production and you&apos;re more stressed. It never happened with Mages of Mystralia, but I&apos;ve been involved in games that had to have entire sections cut out during production—maybe because it didn&apos;t flow well with the rest of the game or it just wasn&apos;t as much fun as we expected it to be. That can be really hard if you get too attached to your ideas! The most rewarding part of the job is when we accomplish something as a team. 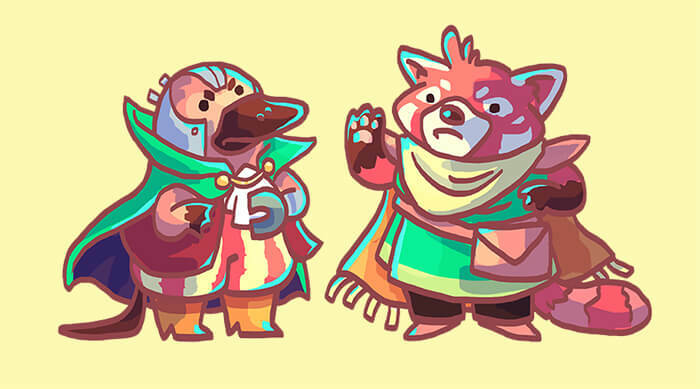 Teamwork is critical when making a game, because without it, you&apos;ll end up with something a lot less interesting. We have one specific level in the game, the Tomb of the Mage-Kings, where I think we worked especially well together. The level designer started off by sketching out a version of the level, which the rest of the design team analyzed, offered suggestions and made modifications to. Once this was done, the next step was to make a block version of the level. It&apos;s kind of like building with Lego blocks, but on the computer. From there, the artists came in and made suggestions and improvements to get the look just right. We also had to make sure there was interesting gameplay, so the level designer prototyped the new gameplay to make sure it worked. The programmers also participated at this point, judging the feasibility of the task, and again suggesting improvements when possible. After we were all satisfied with the level, the artists started to model and decorate it. In this step, they spoke with the designers, suggesting new things to make it even more interesting. In the end, the level is created from the best ideas of everyone that was involved. It&apos;s not only fun to play, but it&apos;s also interesting to look at. Of course, we have to review it again later in the process. In this case, we had a new designer and animator on the team, which pushed it even further. SH: What element of Mages of Mystralia are you proudest of? SLC: I think the spellcrafting system is definitively the best element of our game, and I&apos;m very proud to be working on the team that created it, even though I mostly participated in the design of the magic system through providing feedback. I think the players are going to have a lot of fun using it and creating their own unique spells. We always hoped that people would create spells we&apos;ve never seen and that we&apos;ve never even thought of, and it absolutely has played out that way. We&apos;ve already seen it when people come in the studio to try the game. The spell system is really what inspired me to work on the game. When they showed it to me, I immediately saw the possibilities. I love puzzle-solving, and this game offered tons of opportunities for designing clever puzzles. There were also all the tools to make for great combat. I think that in the end, we have a great balance of puzzles and combat, making sure the players could do what they wanted rather than be blocked by puzzles they didn&apos;t think were interesting. SH: What part of the game are you most excited for fans to experience once it releases? 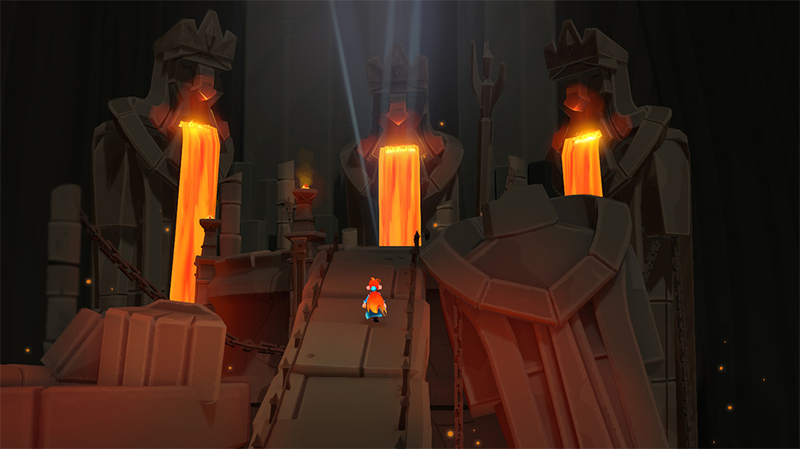 SLC: The spell system is number one, but in general, I think Mages of Mystralia offers a wide variety of different unique worlds, with their own mechanics. 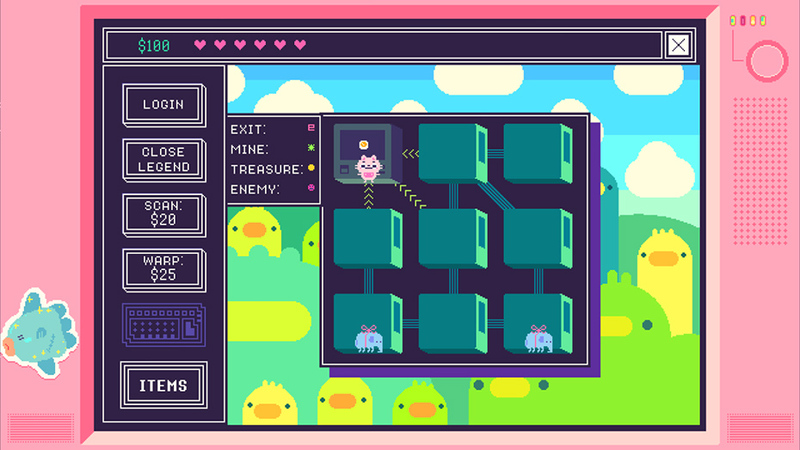 Every level looks different, and they offer new challenges to the player. I think every player will have their own favorite level. I can&apos;t wait for the players to discover the beauties of the Mage&apos;s Haven and face the challenges of the Tomb of the Mage-Kings. There&apos;s also a very special quest involving a goblin that I&apos;ve had a ton of fun creating. The colleagues I&apos;ve showed it to enjoyed it quite a lot, and I can&apos;t wait to hear the reactions of players. SH: Have you ever felt it was more difficult to get noticed or be taken seriously as a woman in the gaming industry? SLC: Very rarely, and not in my current job. I had a producer at a previous job that would call one of my colleagues "doll," and who wouldn&apos;t accept most of the ideas I would suggest, but he didn&apos;t last very long in the company. I&apos;ve had some experience with people not taking my ideas seriously, or claiming them as their own, but I&apos;ve never felt that it was because I am a woman. These people would usually do the same to male colleagues. I feel that the worst I got were a couple of off-color jokes here and there. SH: Do you think there&apos;s anything unique you offer to your role as a woman specifically? SLC: I do add a more feminine view on the game than most colleagues, which is even more important for a game with a girl as the heroine! When I joined the team, we had a village in which all but one female character had very stereotypical female jobs, like cleaning clothes. This bothered me, so when I was assigned to manage the story, I made sure to add more interesting female characters in the game. Where male characters have bigger roles, I surround them with stronger female characters to assist them. SH: What advice do you have for young women who want to do what you do someday? SLC: Just do it! If you feel this is what you want to do, work hard and go for it. This actually works with anything you want to do. A lot of young women are told that they can&apos;t do something, whether it&apos;s math, science or video games, because girls aren&apos;t supposed to be good at it, but that&apos;s completely false. Don&apos;t listen to stereotypes. Being a girl shouldn&apos;t stop you from doing anything! SH: Why do you think it&apos;s important for our readers to support Mages of Mystralia on Kickstarter? SLC: When I was growing up, I loved games and played pretty much every game I could get my hands on, but I always felt like I was intruding into an area that wasn&apos;t really made for me. The games were clearly all made with a different audience in mind, and although I was allowed to play them, I still knew that I wasn&apos;t the player the developers had in mind when they were designing the game. Whenever I played games that were made specifically for girls, the gameplay was almost insultingly basic and condescending. Even today, female characters tend to be either exceedingly weak or overly catered to male audiences. Now that I&apos;m a professional game designer myself, I want to show the world that there is room for games that can make everyone feel like it was made for them. Even though Zia is a girl, Mages of Mystralia isn&apos;t a "game for girls." There&apos;s real challenging gameplay, interesting puzzles and room for creativity that I don&apos;t think has been seen much before. 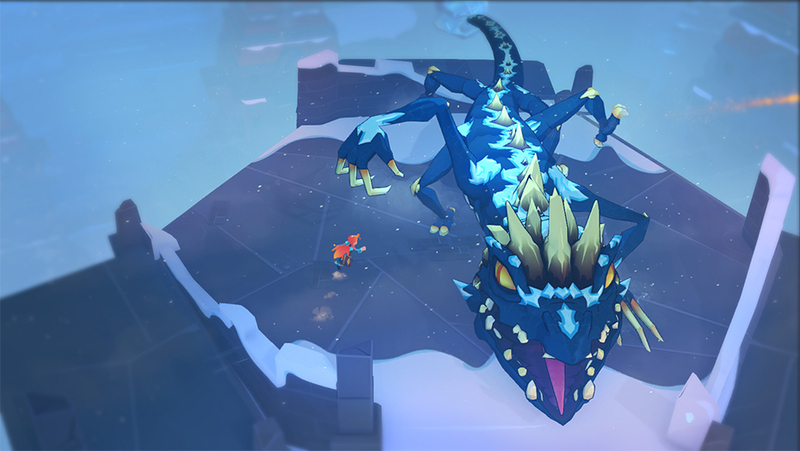 I&apos;d love to see Mages of Mystralia go on to big success, not only for myself and the rest of Borealys Games, but to send a signal to the industry that there is a market for this type of game and that women and girls are interested in real games with a good story, innovative game mechanics and challenging gameplay. Loved hearing about how games get their narrative? 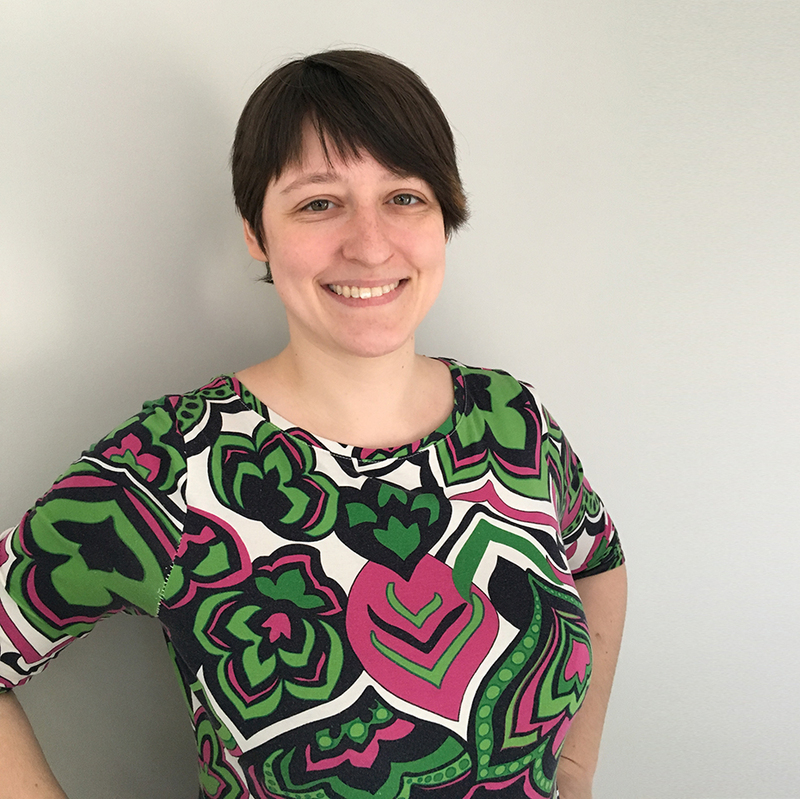 Click HERE to read our interview with Double Fine&apos;s Anna Kipnis to find out how the gameplay is programmed.